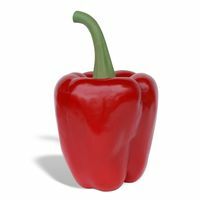 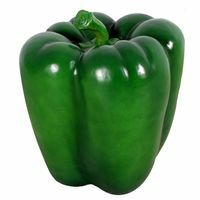 So real you’d be tempted to pick a peck, The 4 Kids Green Bell Pepper Post Topper is meticulously detailed down to the shine on the surface of this realistic replica of a perfect green bell pepper straight from the garden. 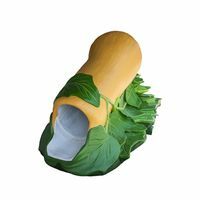 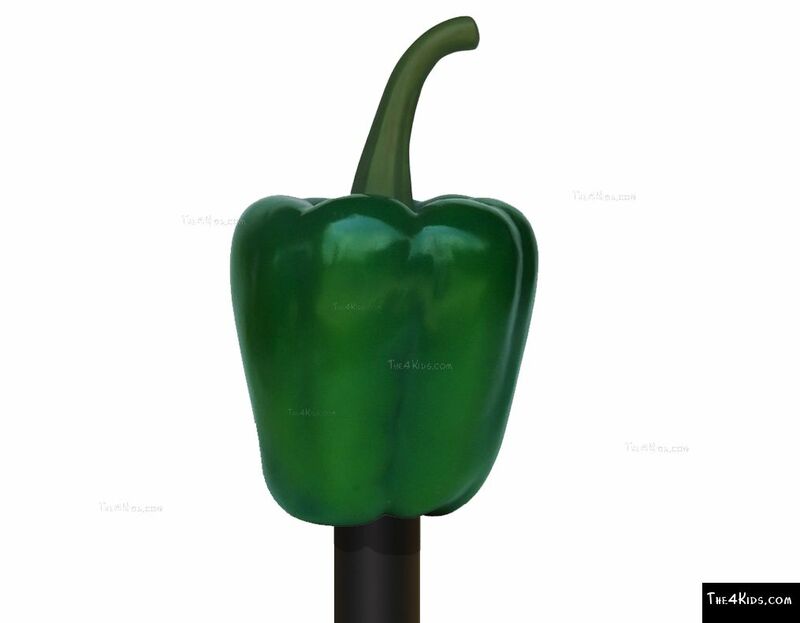 The delicious looking veggie is a flawless shade of green and works to add an exciting flavor when set atop utility posts in theme parks, culinary or garden motif décor plans, restaurants and family fun centers. 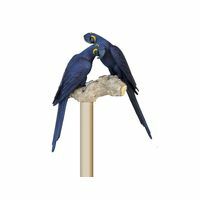 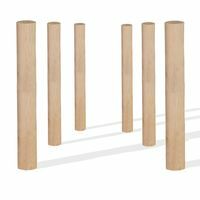 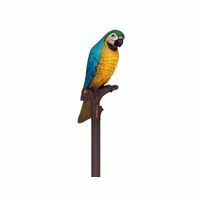 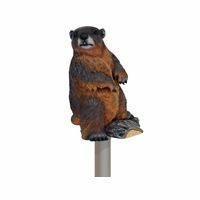 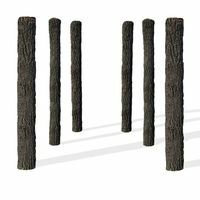 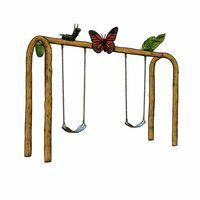 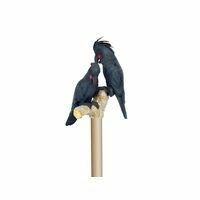 The possibilities are endless for the pepper post topper as it turns a ho hum arrangement of utility posts into a veritable garden of fun and enchantment. 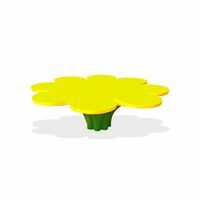 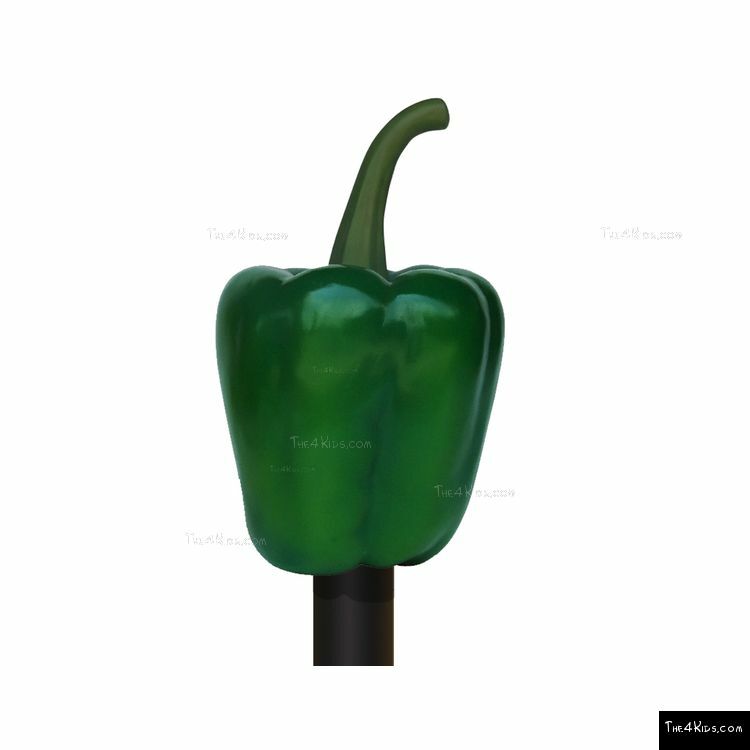 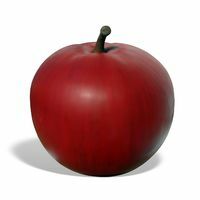 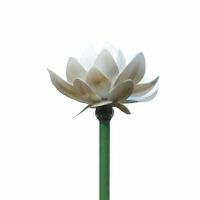 Besides its fanciful design and charming craftsmanship, The 4 Kids Green Bell Pepper Post Topper is also constructed with a high quality finish that requires very low maintenance levels in all weather. 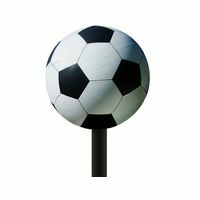 Even damaging wind and salt spray from the ocean can’t mar the surface of this exceptional work of playground art. 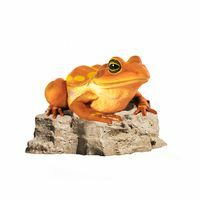 Created in the Greenville, Texas studios of The 4 Kids, the design is the work of a talented team of playground artists and sculptors who custom create according to client needs.